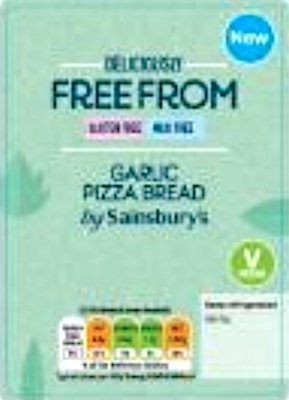 UK/London: Sainsbury’s, a London, England establishment, recalls certain batch/lots of Sainsbury’s branded Deliciously Free From Garlic Pizza Bread product due to undeclared Cheese, a Milk product, a known allergen, source of dietary intolerance and possible trigger of Anaphylaxis, a serious and potential fatal situation, requiring immediate medical intervention. 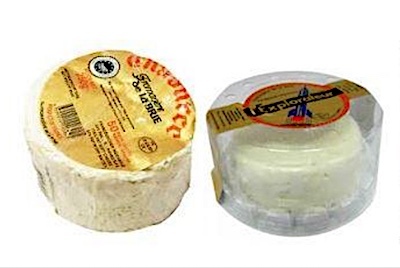 Canada/Ottawa: Conair Consumer Products ULC, a Woodbridge, Ontario establishment, recalls an estimated 3,000 Cuisinart branded Vertical Waffle Irons sold at Costco Canada due to suspected improper assembly and consequential risk of operational malfunction and/or failure, electrical shock hazard, fire, burns and property damage, all serious health and safety hazards. 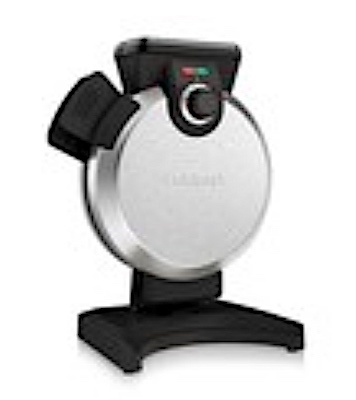 Health Canada/Santé Canada (“HCSC”) reports this recall involves certain Cuisinart Vertical Waffle Irons with a black base/handle and fill spout sold exclusively at Costco Canada (Costco item number: 1203269). 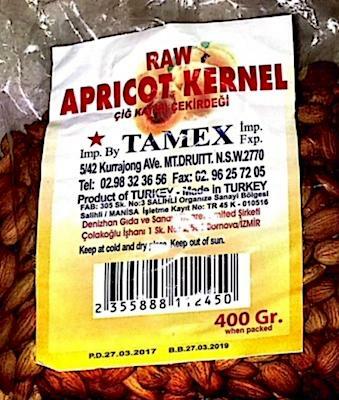 Australia/Canberra: Tamex Import Export, a Sydney, New South Wales establishment, recalls certain batch/lots of Raw Apricot Kernels due to suspected Hydrocyanic Acid contamination and consequential risk of illness, a serious health hazard.